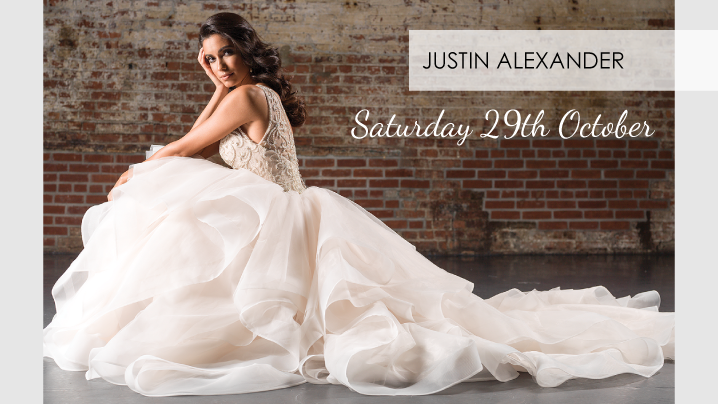 Saturday 29th October...we're hosting a Justin Alexander Trunk Show extravaganza! The Eternally Yours team bring you a top selection of the 2017 spring & summer collection from this global name. 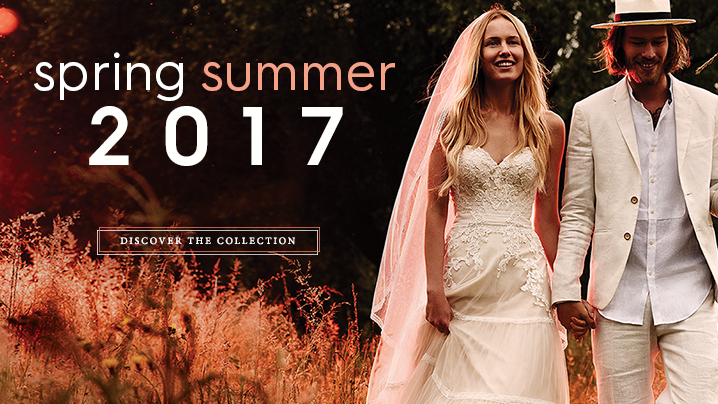 Don't miss out...book now and be inspired with an exclusive preview of these wonderful wedding dresses and accessories. With an outstanding reputation for creating stunning, unique wedding dresses for our clients, the team at Newark based Eternally Yours Bridalwear welcome you to book an appointment online or call us Monday to Wednesday or Friday/Saturday from 9am to 5pm to discuss your wedding dress requirements. In addition to the Eternally Yours collections we also stock an outstanding range from top global brands..